Who can believe it's 2019 already! Now is the perfect time to start planning for your Spring gardens. 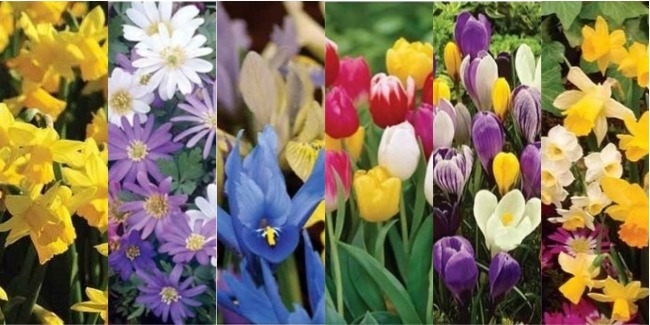 In case you missed it, we have brand new Spring Bedding 2019 Banners to help you promote our fabulous range of garden plants for 2019. To help you make the most of our sales, we have gathered everything that's new for January including our most wanted products and offers below! 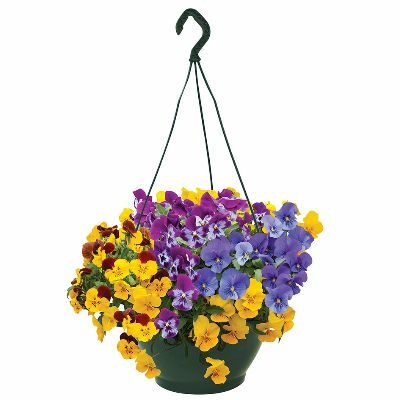 We have a wide range of Spring Bedding Plants, including some unmissable varieties for even more glorious Summer displays from just £ 11.99 + FREE Delivery! New! Impatiens Imara - Stronger and more resistant to Downy Mildew than ever before! New! 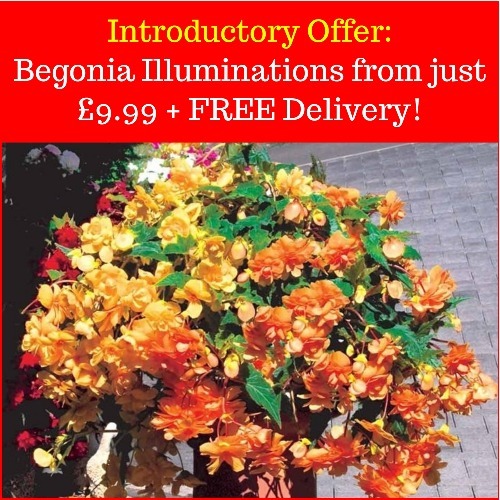 Begonia Big - Huge flowers, prolific bloomer, thrives in sun or shade and an all-weather performer! There are new additions to Clematis and Shrubs too with offers starting from just £6.99 + FREE Delivery! New! Clematis Liberty - Glorious large flowers in a pinky white shade with deep red veins. New! Azalea Encore Sunset - Repeat flowering with an abundance of orange/red semi-double flowers in Spring and again in late Summer. Don't Forget our NEW Choice Offers! Spend over £20 and receive a box of mystery plants, worth up to £27.99, for just £5.99! Spend over £50 and get these Impatiens Imara Plants for just £6.99! 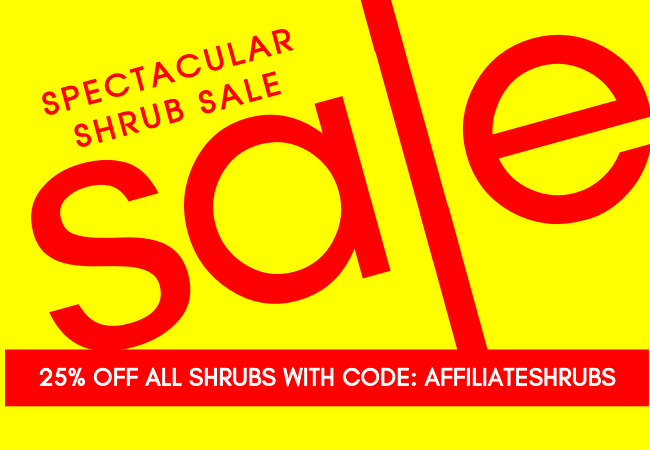 SAVE 25% on our Spectacular Shrubs! For a limited time only, we are offering 50% Off our Splendid range of Shrubs, despatching within 10 days of receipt of order. Hurry though, stock is limited and offered on a first come, first served basis. 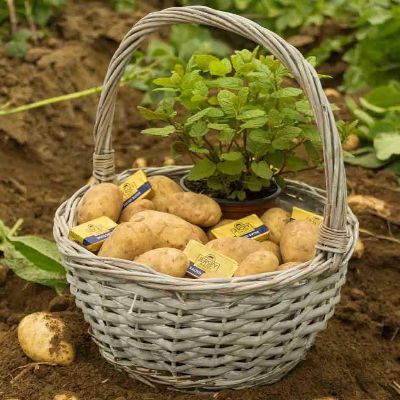 All you need to do to redeem this amazing offer is add any of our 9cm Pot Shrubs to your basket and enter code AffiliateShrubs at checkout. 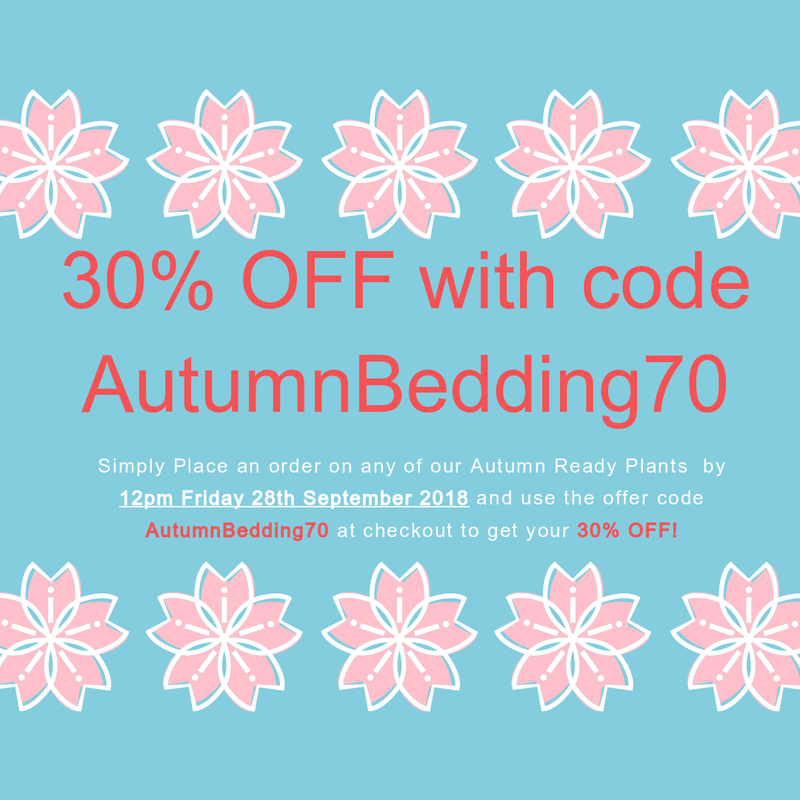 Offer ends midnight Sunday 29th October 2018. 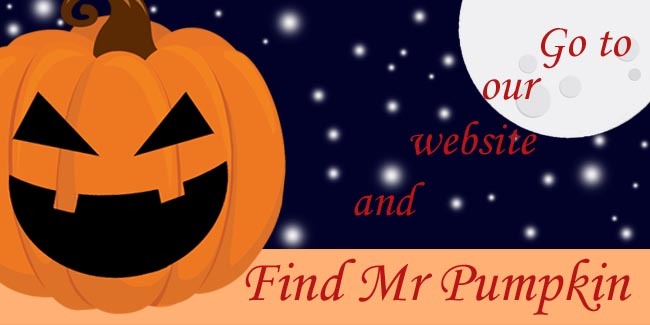 It's Autumn, the leaves are falling, and so are our prices! 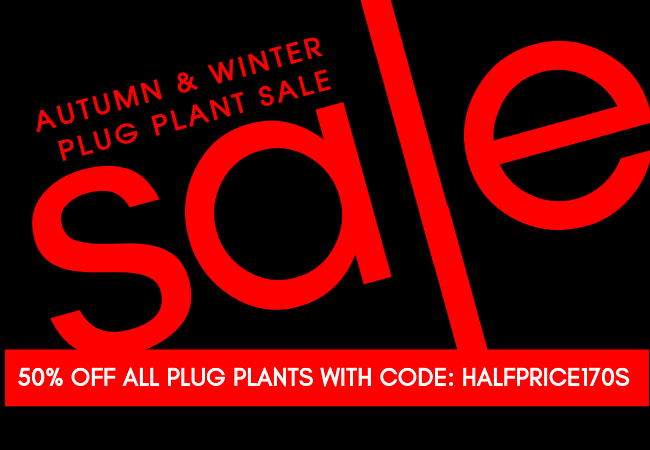 We are offering 50% Off our Splendid range of Autumn and Winter Plug Plants, despatching within 10 days of receipt of order. 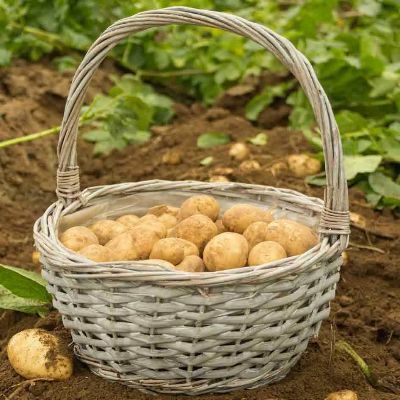 All you need to do to redeem this amazing offer is add any of our 170 Plug Plants to your basket and enter code HALFPRICE170S at checkout. 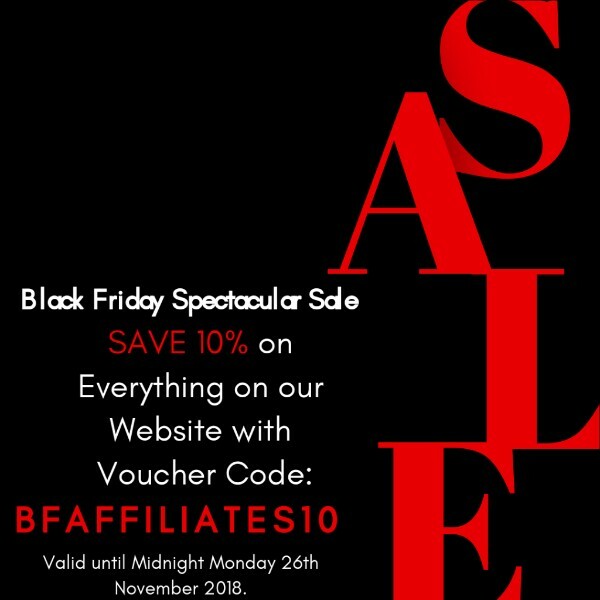 Offer ends midnight Friday 12th October 2018.